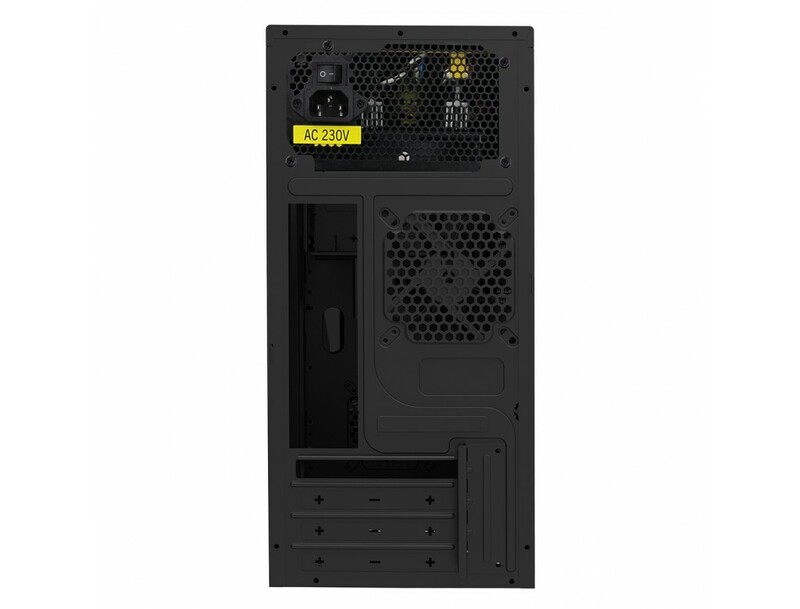 The Black Phaser is a great addition to any PC build, with its sleek smooth panels, gloss front panel and black powder coated interior and exterior. 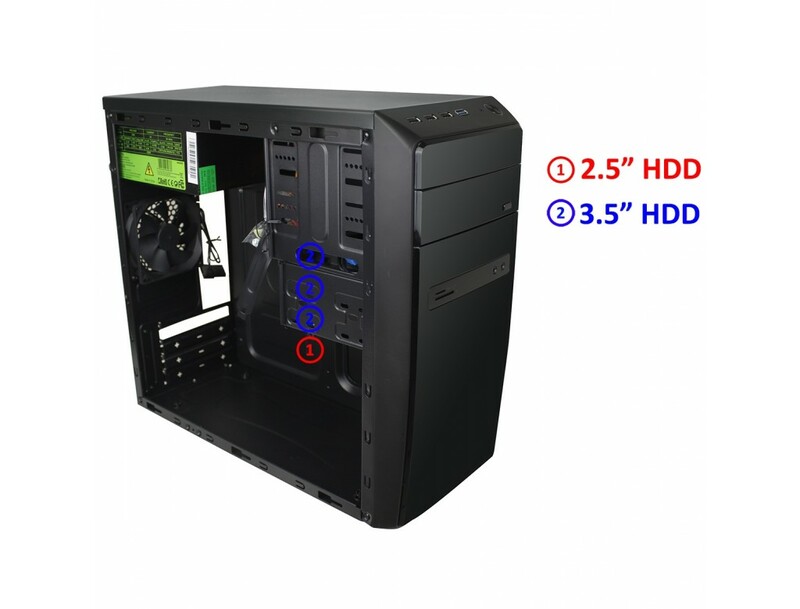 Featuring 1 x USB3.0 (transfer rate of upto 5gbps), and 3 x USB2.0 (transfer rates of upto 480mbps) on the I/O panel located conveniently at the top of the front panel for easy access, along with the Card reader (supporting TF / SD), and the headphone and microphone sockets (both high definition). 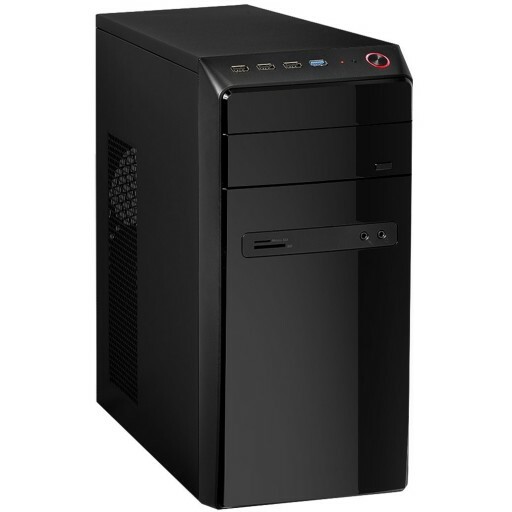 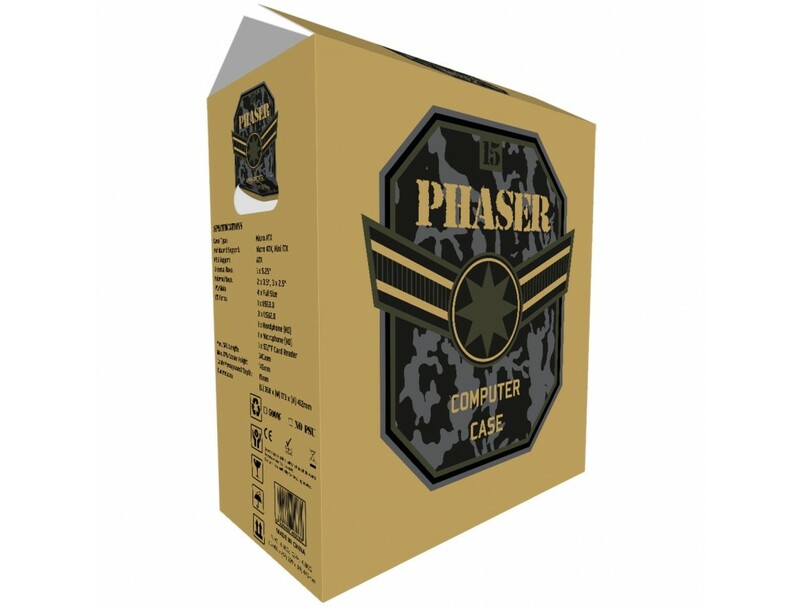 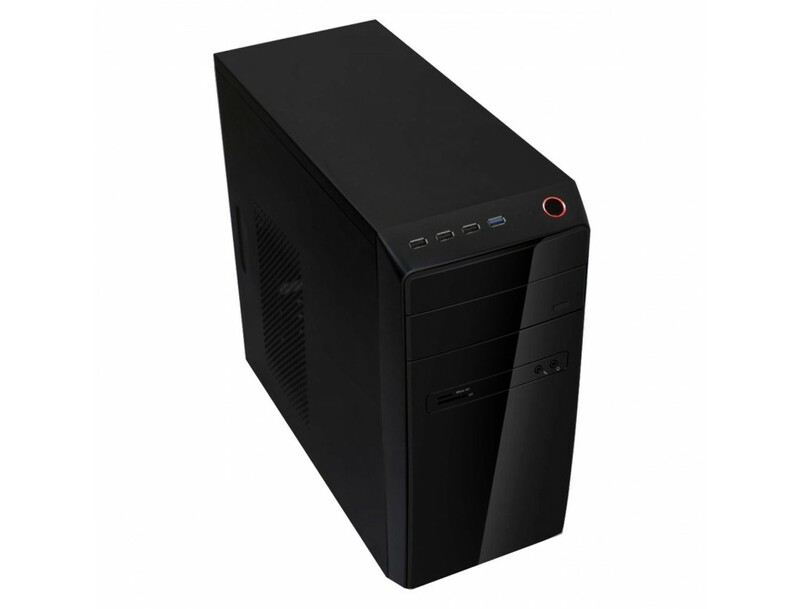 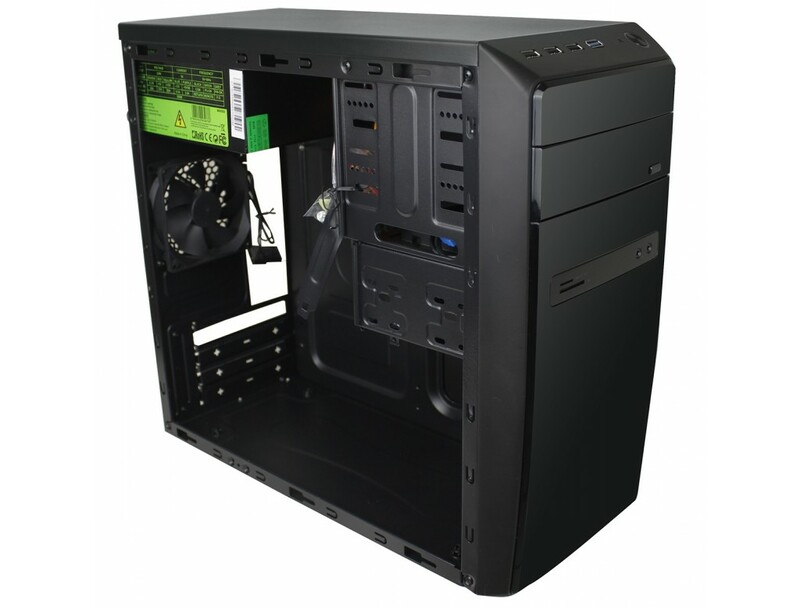 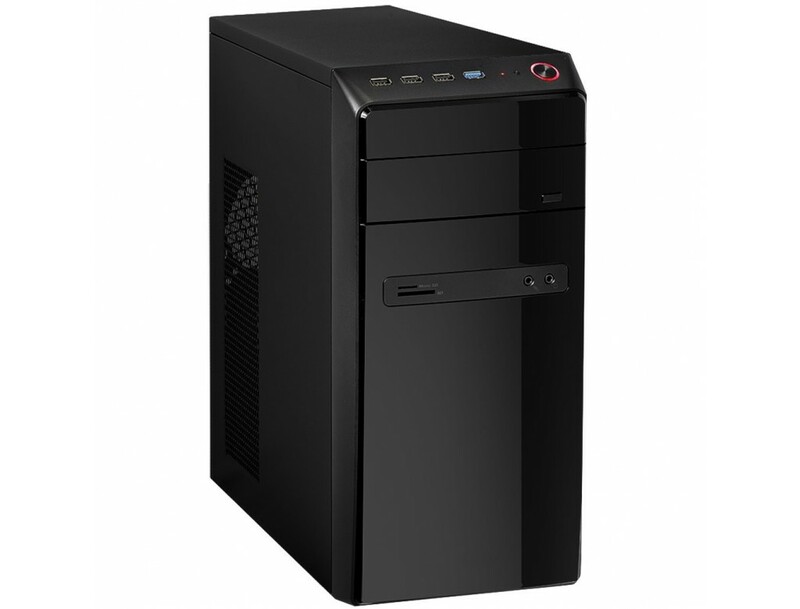 The Phaser supports the most common use motherboards: Micro ATX and Mini iTX.